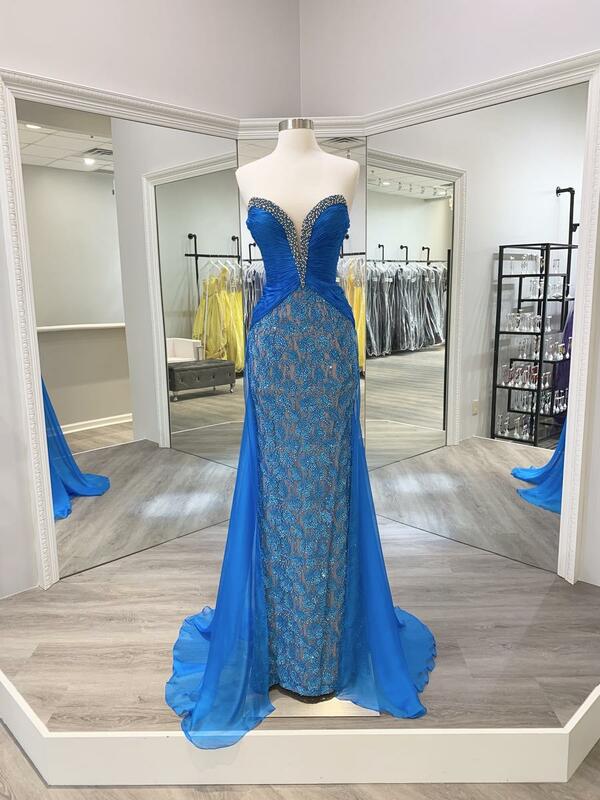 Sherri Hill Couture is the Pageant Industry's leading pageant gown line. 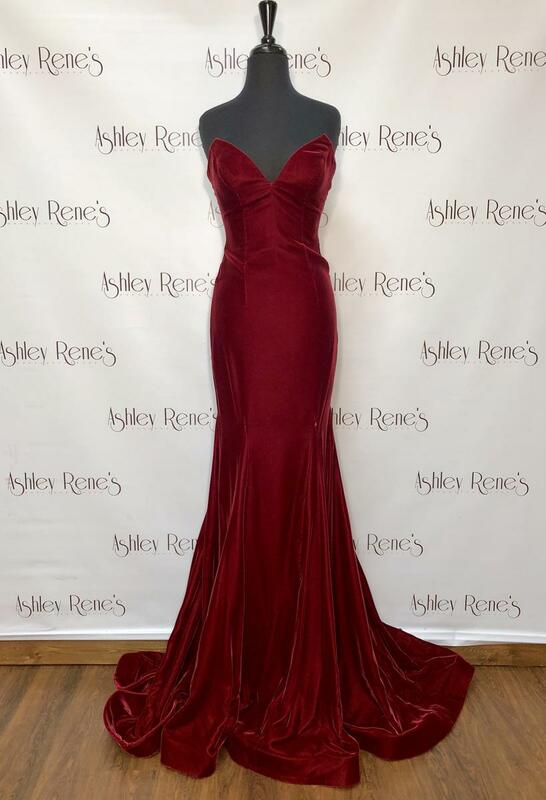 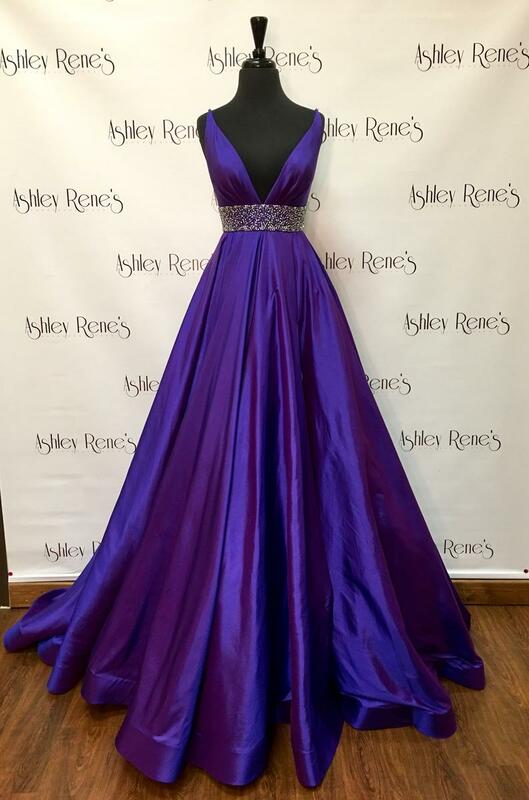 Many gowns have been featured at places such as New York Fashion Week, Miss USA, Miss Universe, and Miss America. 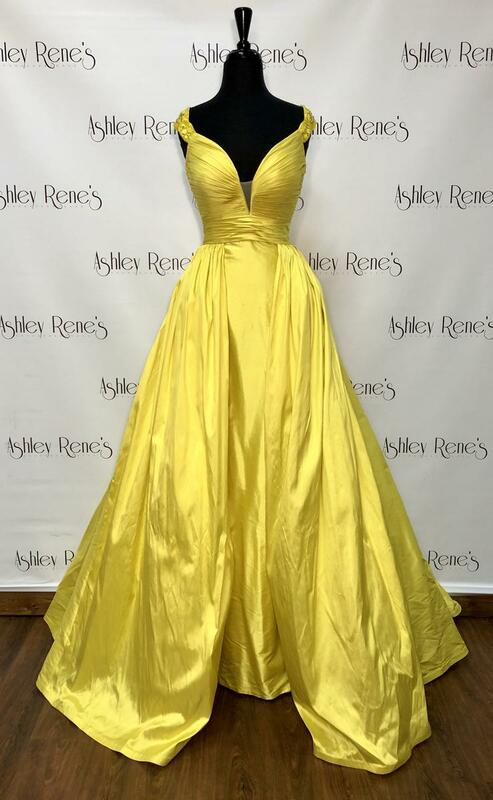 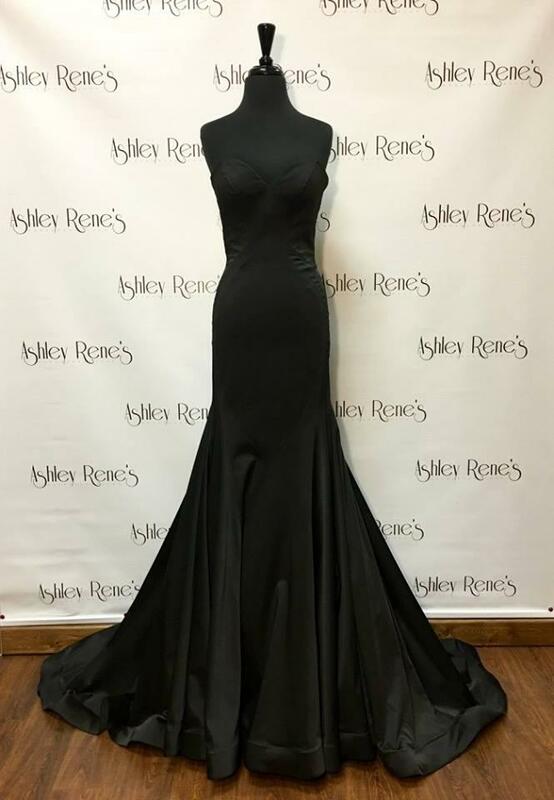 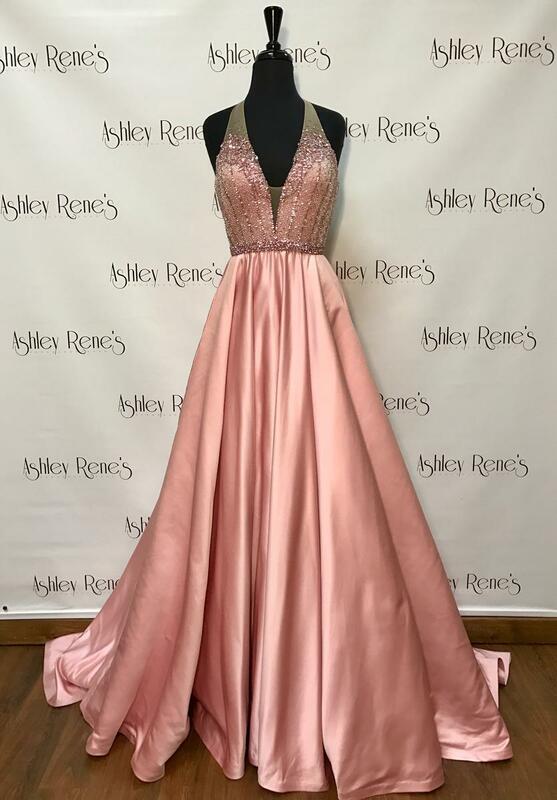 These gowns are made uniquely for you and the option are endless! 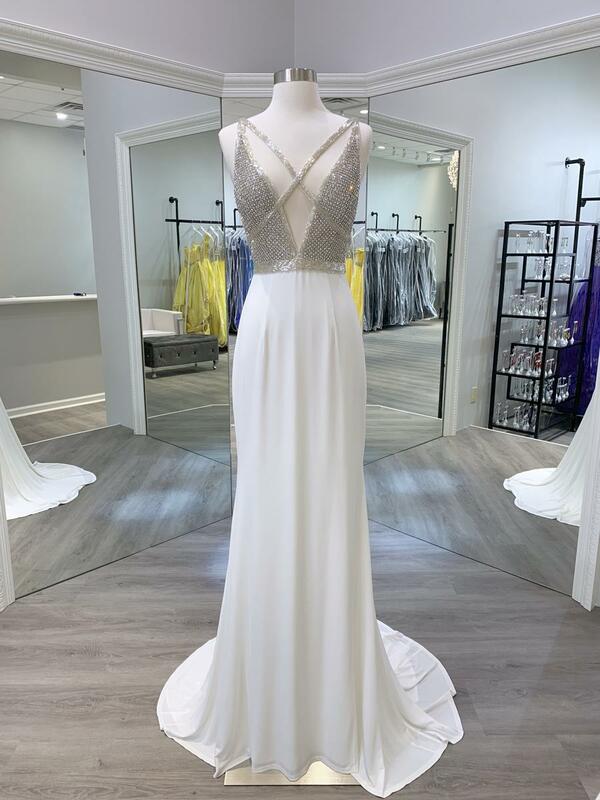 Encrusted with Swarovski crystals - these gowns are sure to make you sparkle when you walk across the stage! 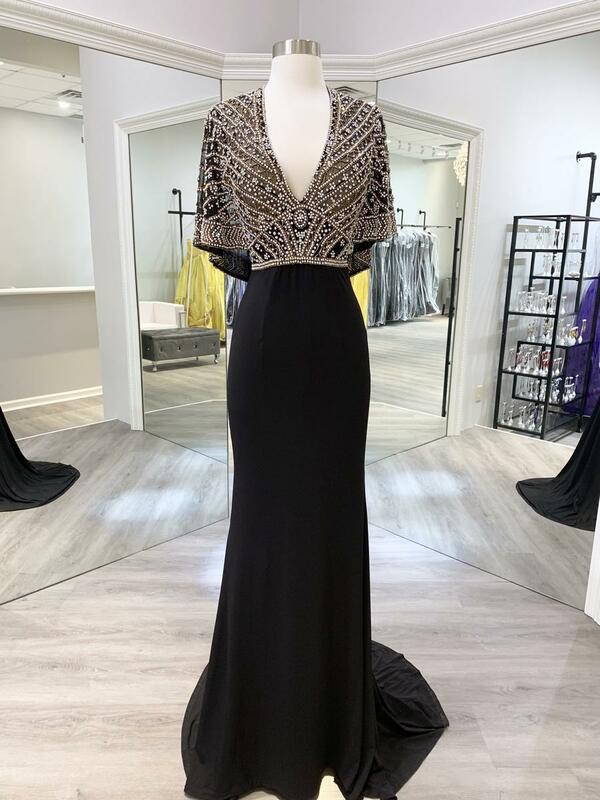 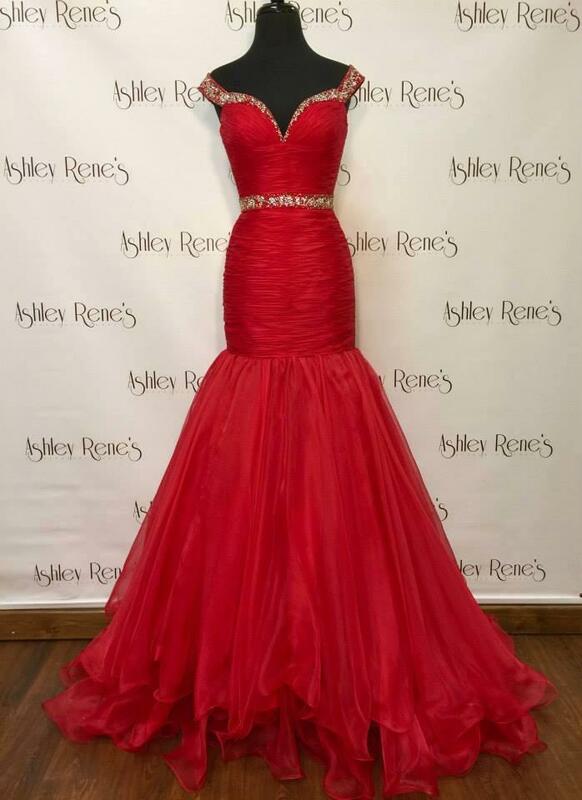 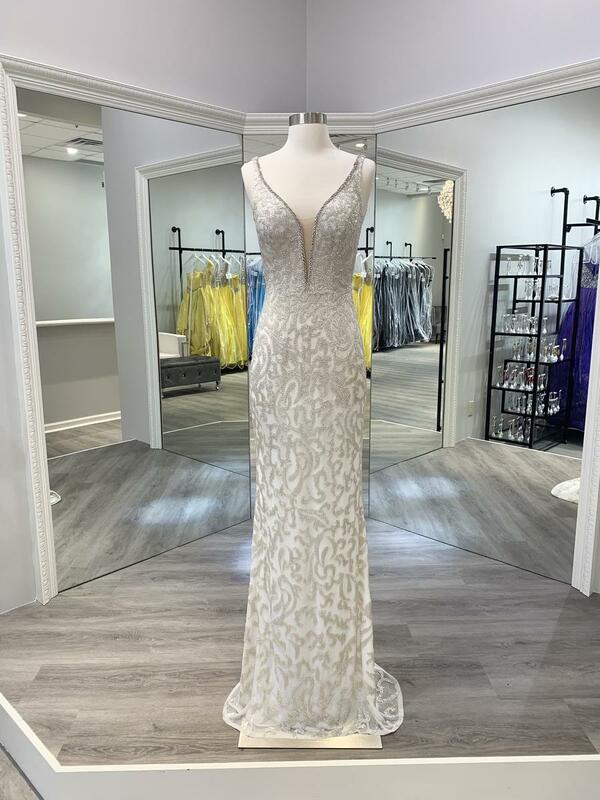 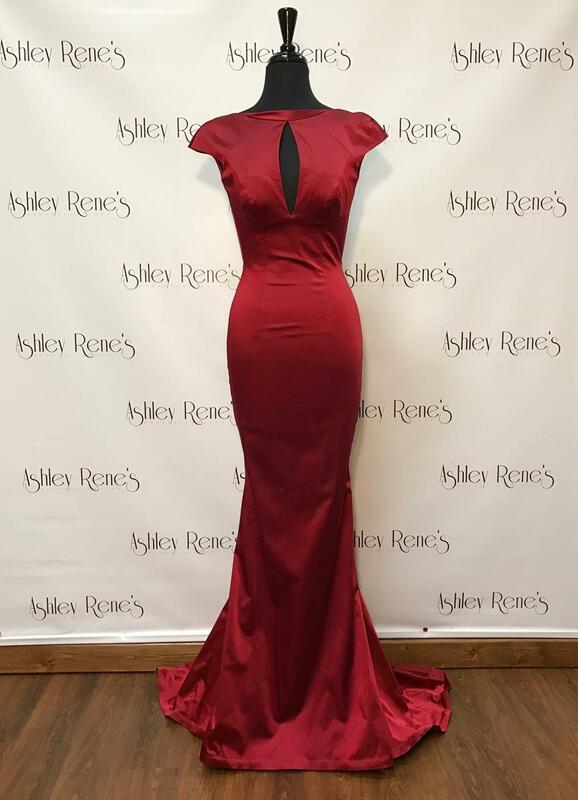 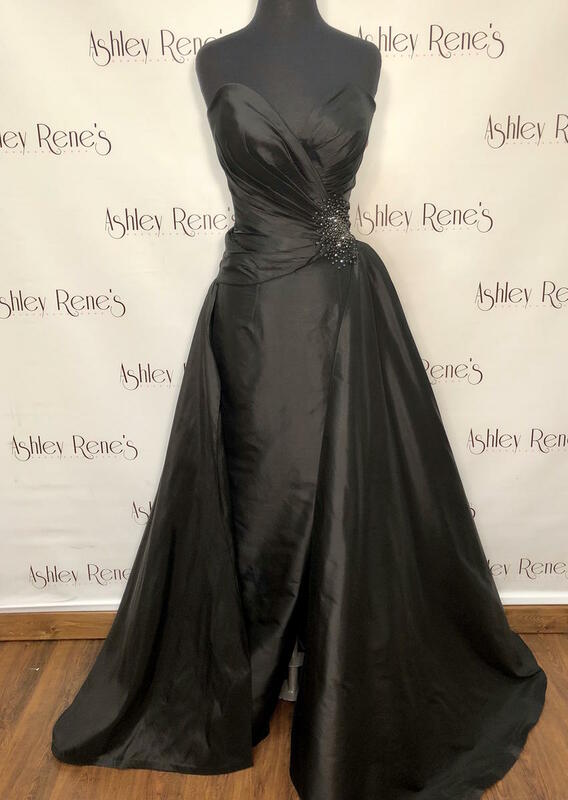 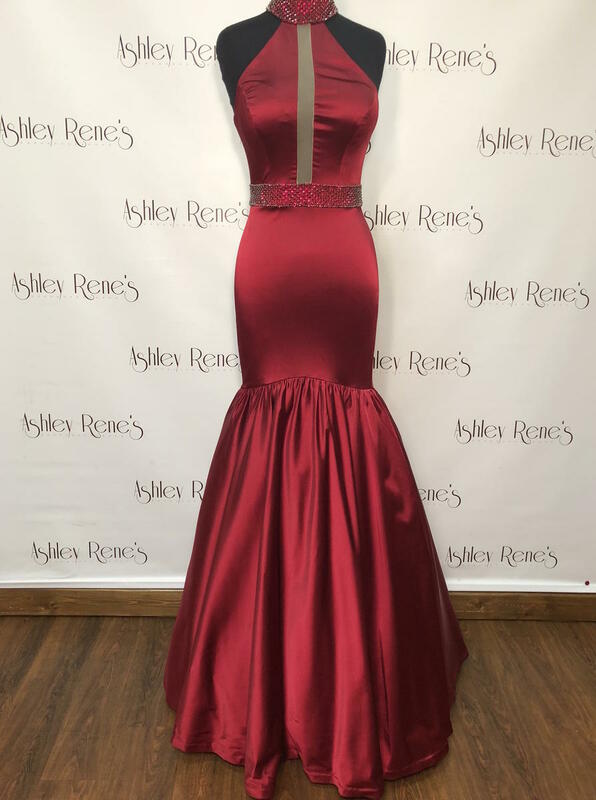 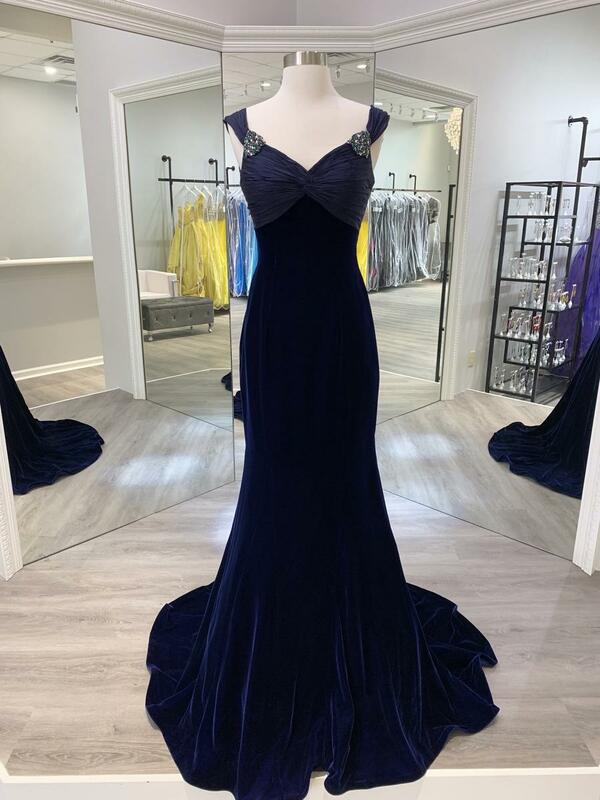 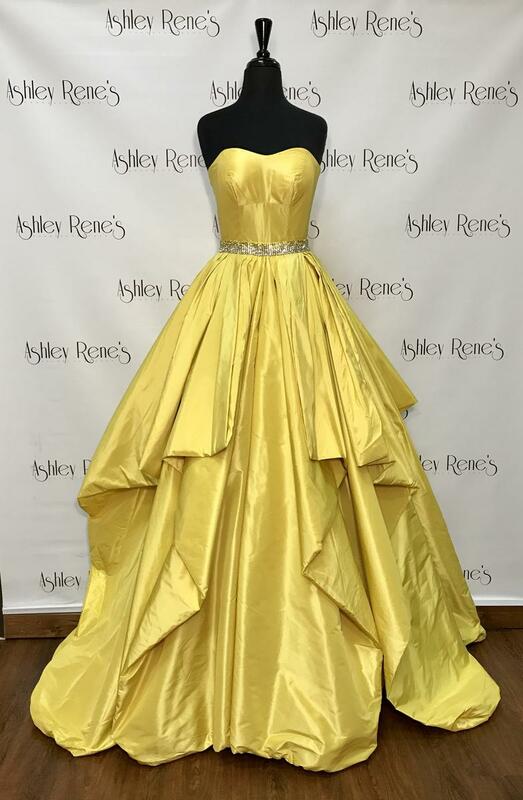 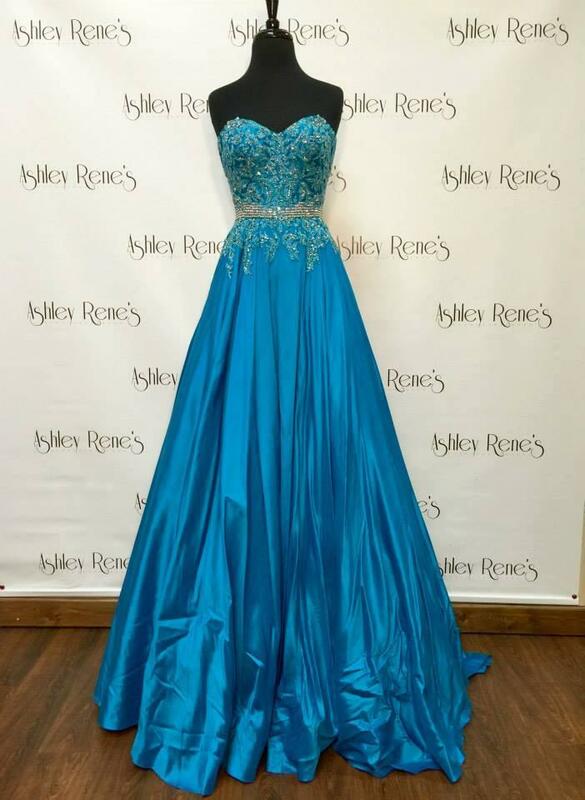 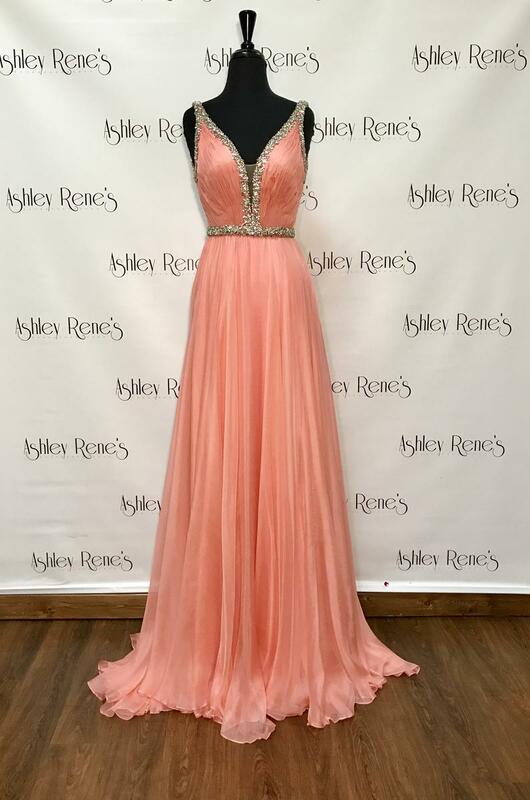 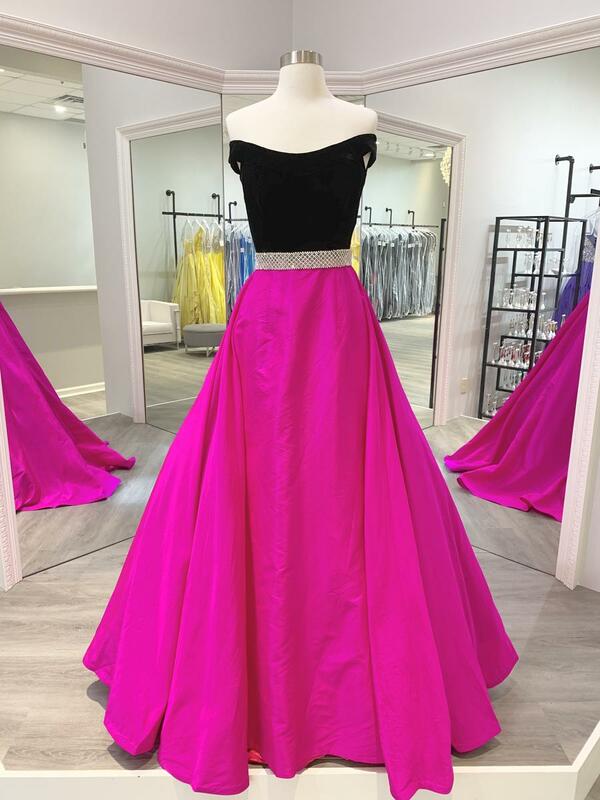 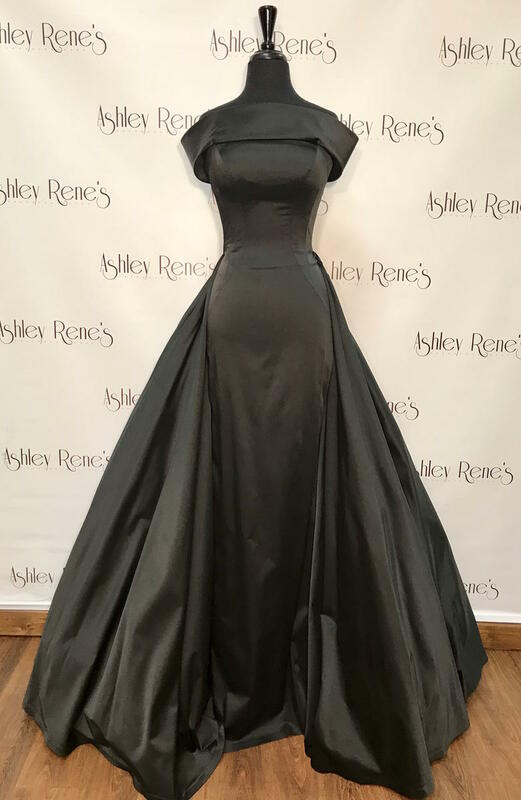 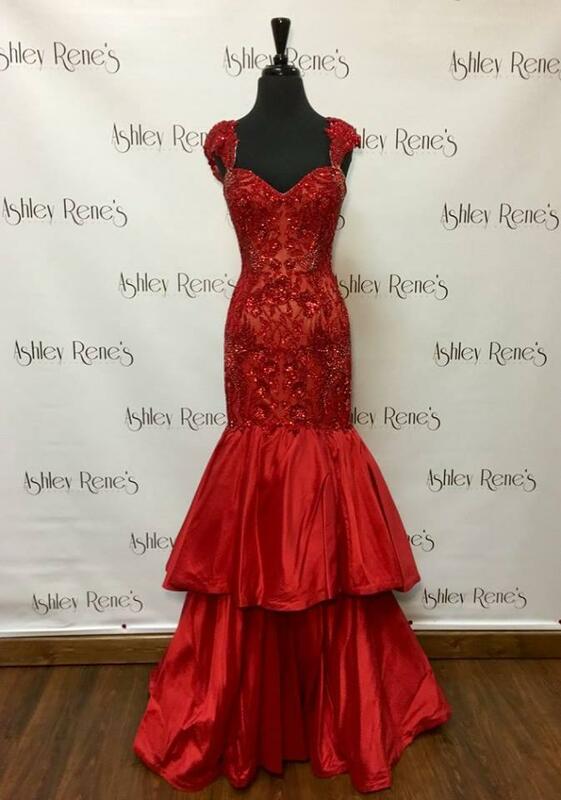 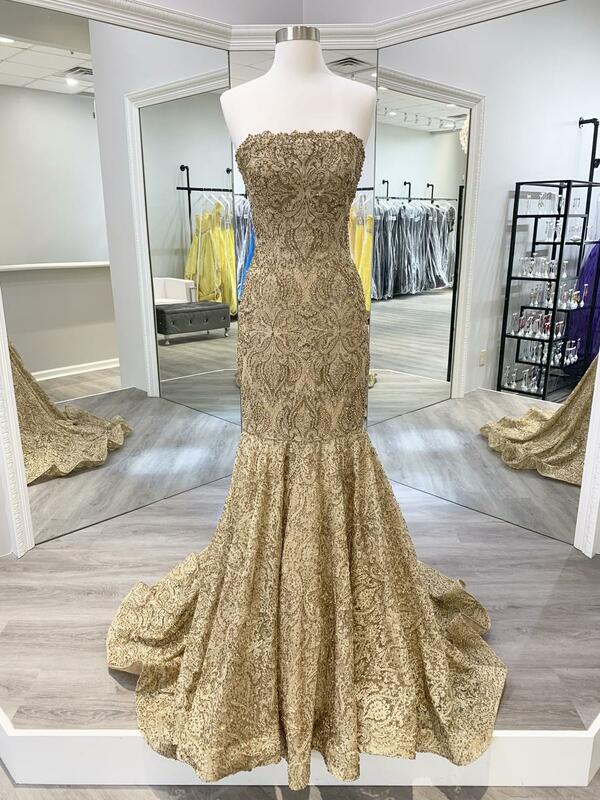 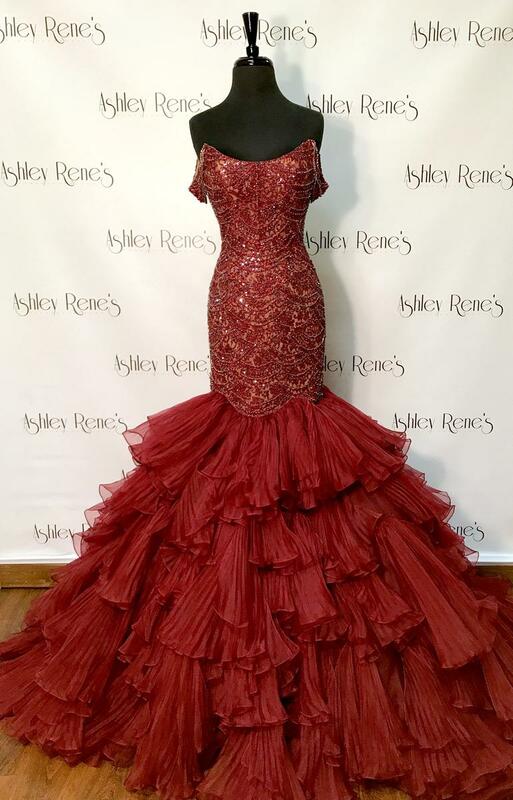 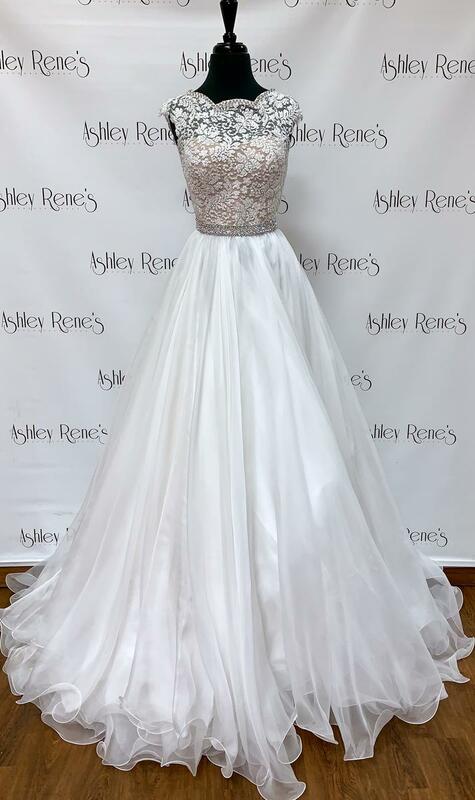 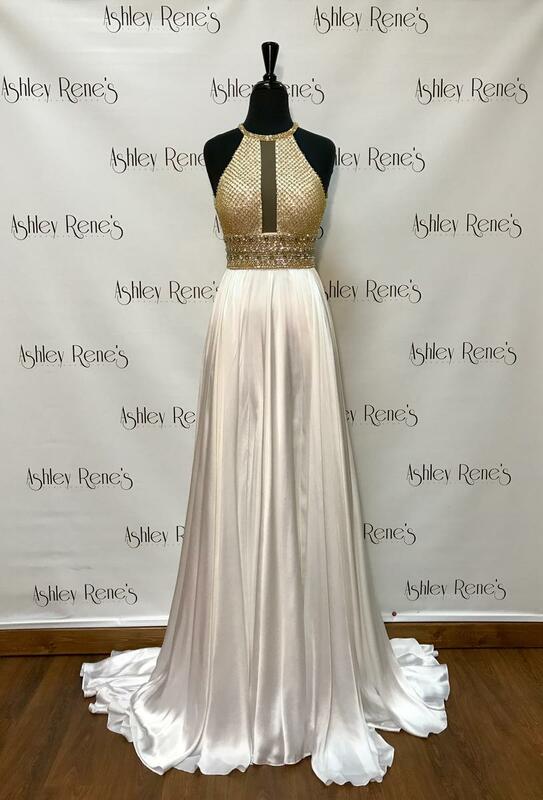 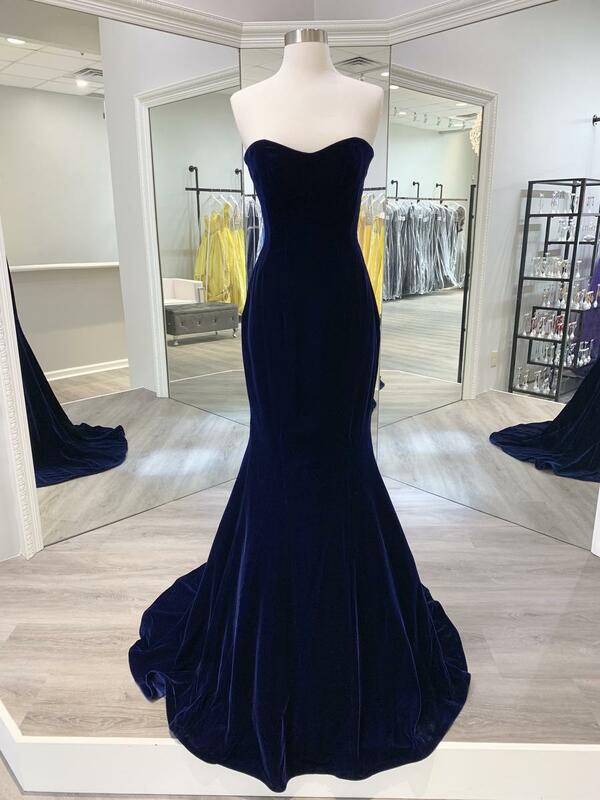 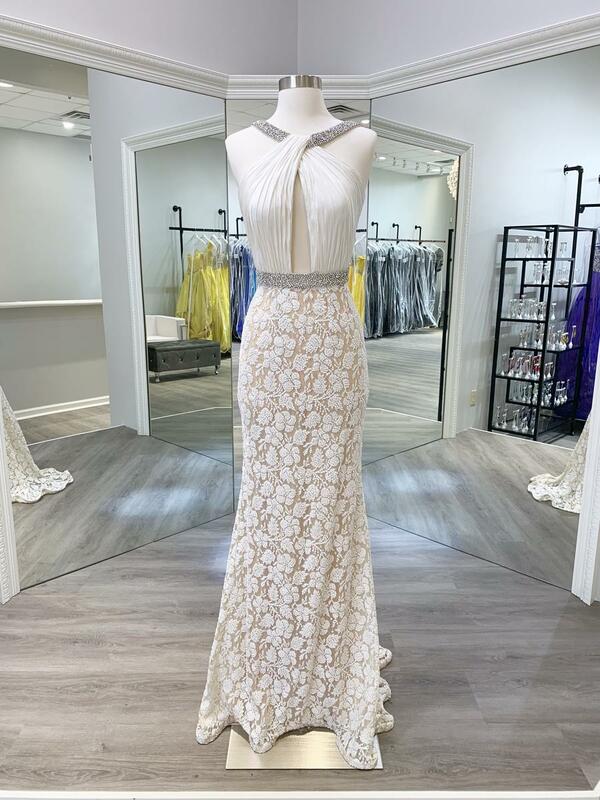 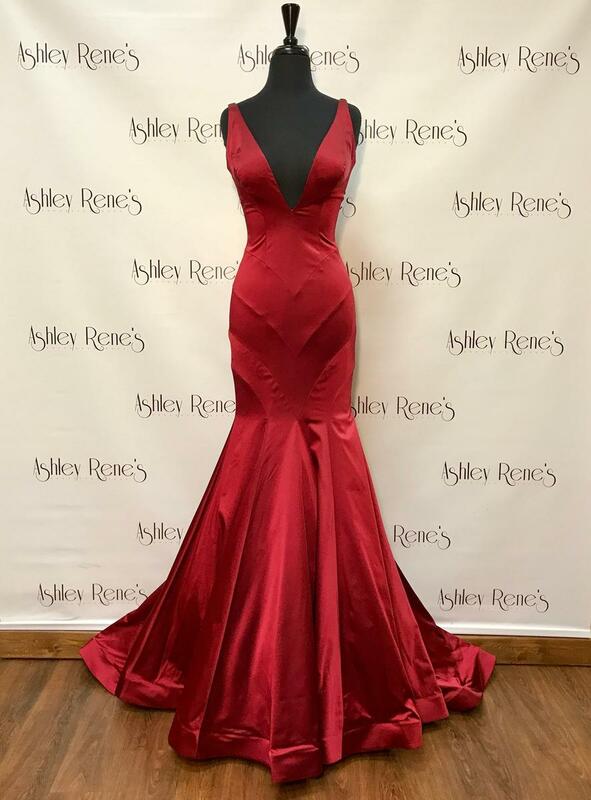 At Ashley Rene's - Indiana and Michigan's Exclusive Sherri Hill Couture Retailer - you will find the best selection of Sherri Hill Couture gowns along with knowledgable pageant consultants to help you find and style the dress of your dreams!